Tummy, in the Sefcotel building, is a snack restaurant that offers high quality gourmet dishes to eat in or take away. 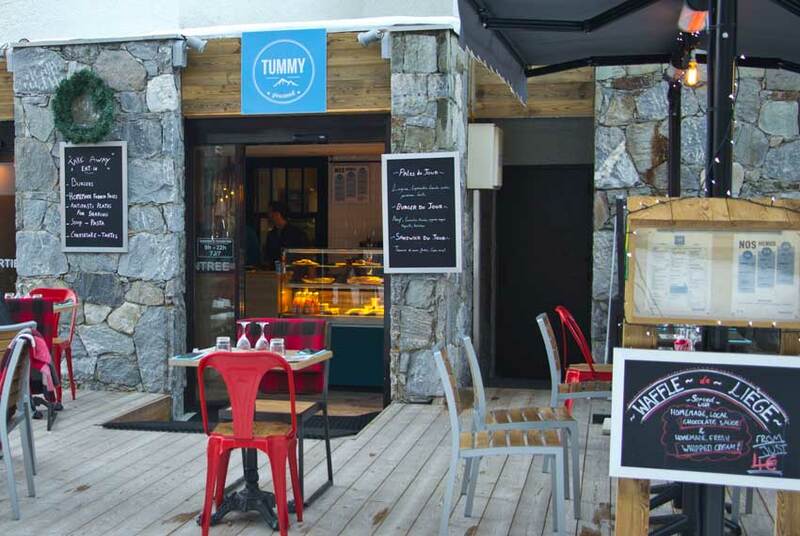 Tummy allows you to discover the best of Alpine products with delicious starters and hand chopped tartar dishes, homemade soups, gourmet sandwiches, tasty original burgers and a selection of desserts. Open daily from 9 am to 22h.